King Deluxe rooms are 36m2 (387 square feet) and feature a bathtub in the bedroom. 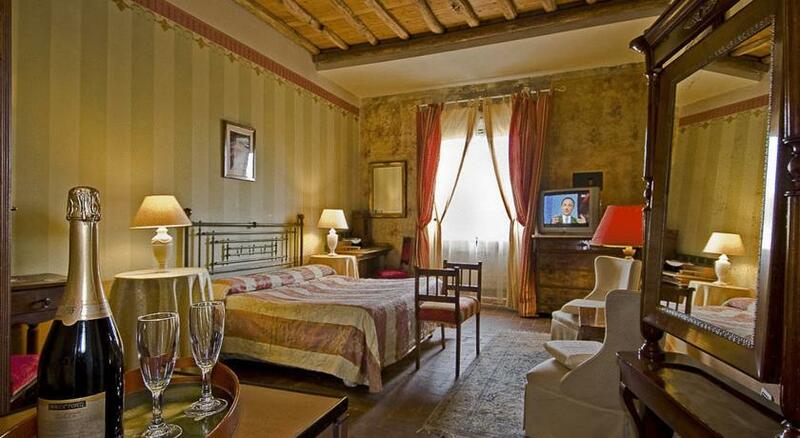 The rooms can be arranged with a king bed or two twin beds. Rooms are equipped with safes, hair dryers and telephones and decorated with hand-crafted furniture, locally sourced textiles and unique country details. The bathroom has a separate shower and 2 sinks.